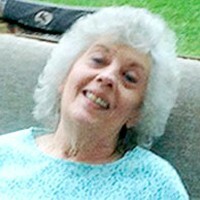 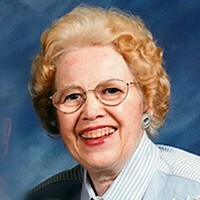 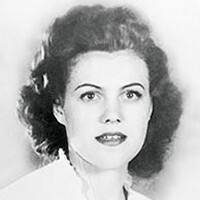 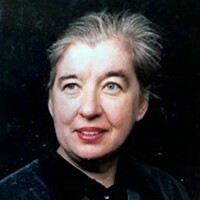 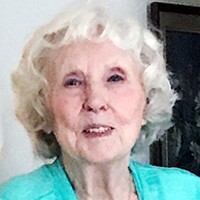 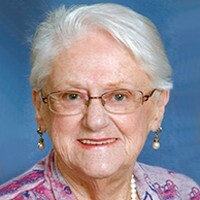 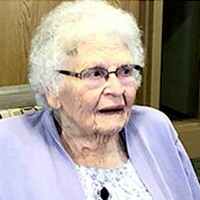 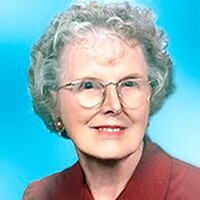 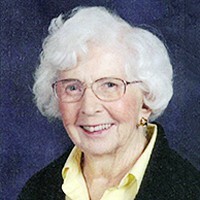 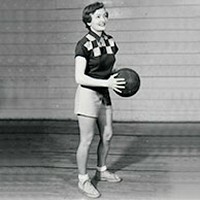 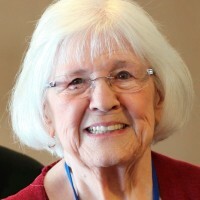 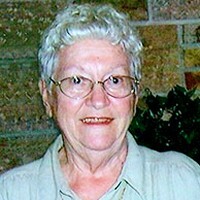 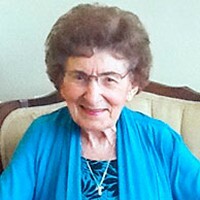 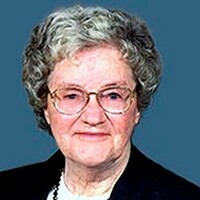 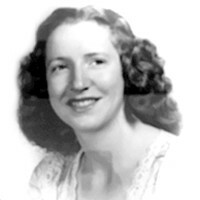 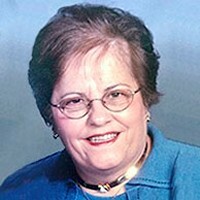 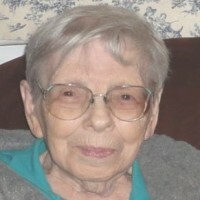 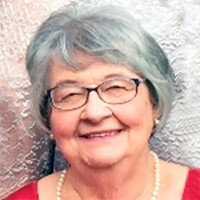 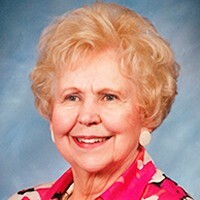 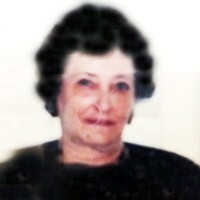 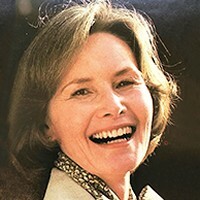 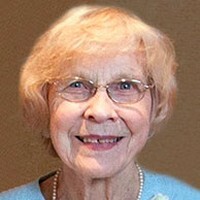 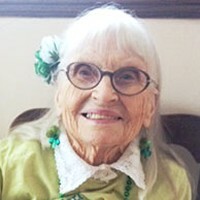 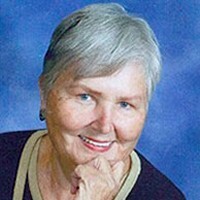 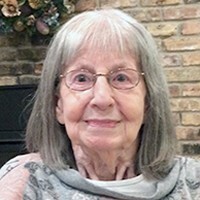 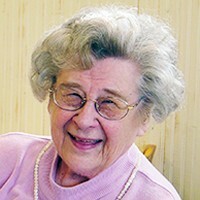 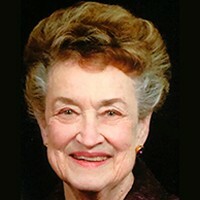 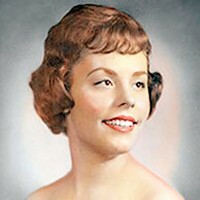 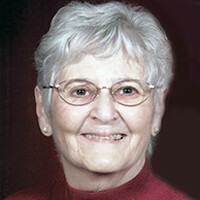 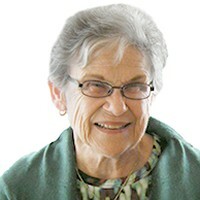 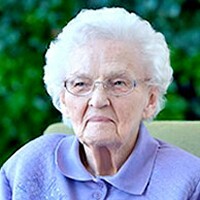 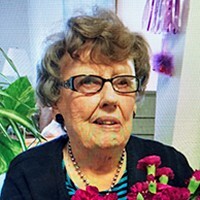 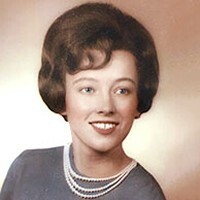 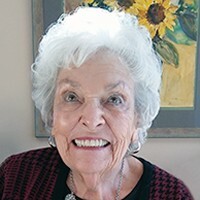 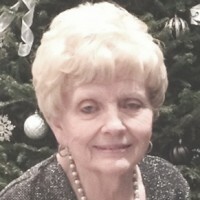 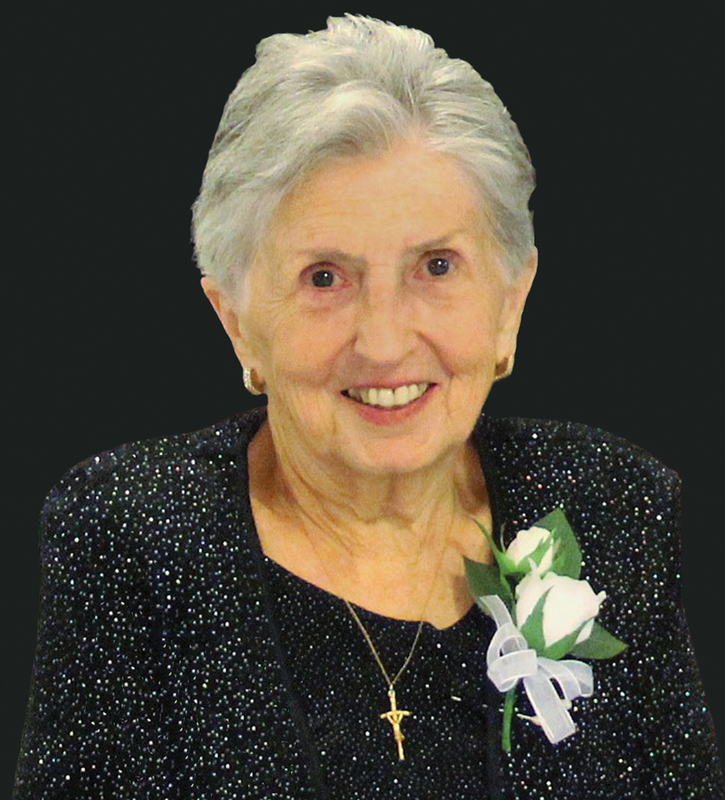 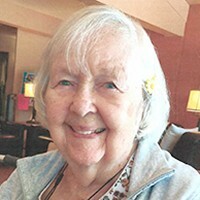 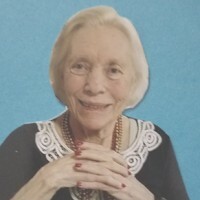 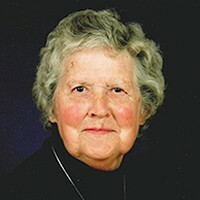 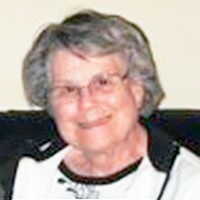 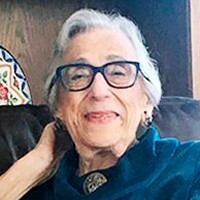 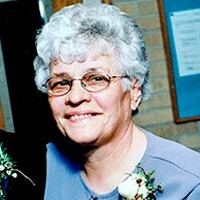 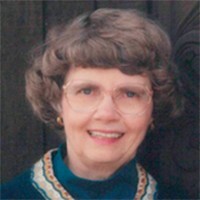 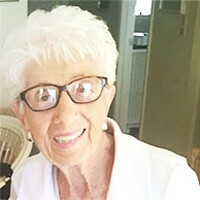 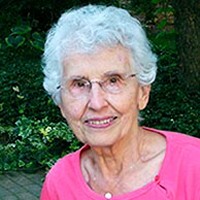 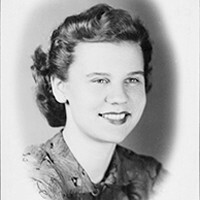 Bartz, Joan K. Age 87 of Hopkins, passed away Tues., April 16, 2019. 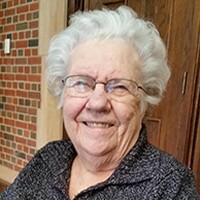 Full notice to follow on Sunday, April 28, 2019. 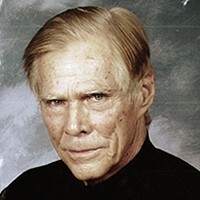 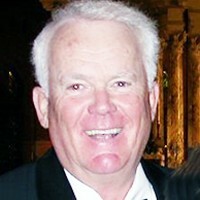 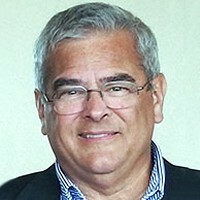 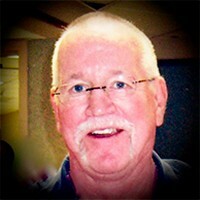 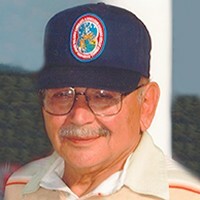 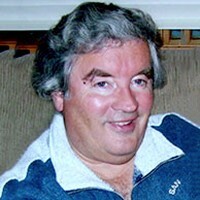 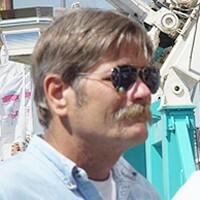 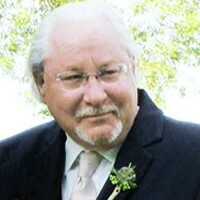 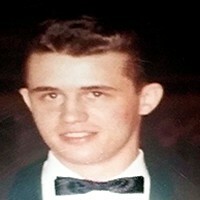 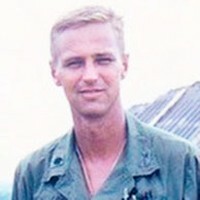 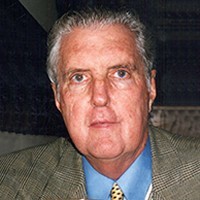 Fenlon, James of Delray Beach, 78 yrs old passed 3/27/19 after a long battle with COPD. 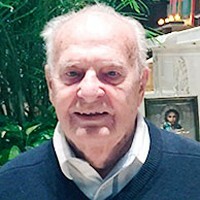 Mass at Emmanuel Catholic Church, Delray, FL 4/11/19 at 10:30AM. 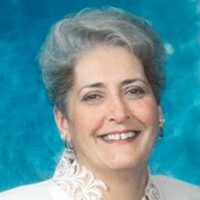 Donations to Trustbridge Hospice of PBC. 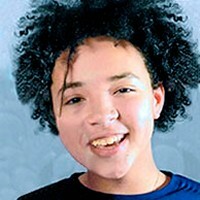 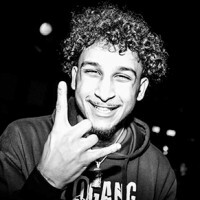 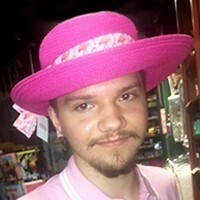 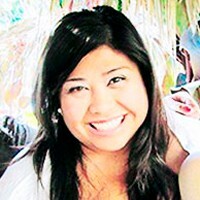 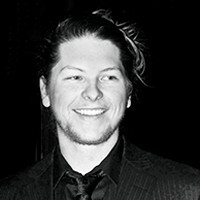 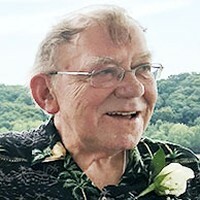 Celebration of Life will be held at a later date. 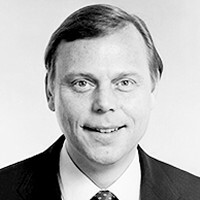 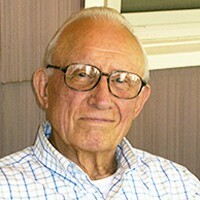 Gronneberg, Ralph A. 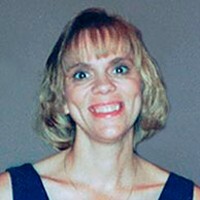 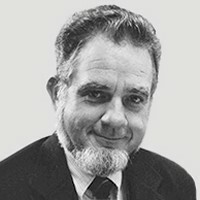 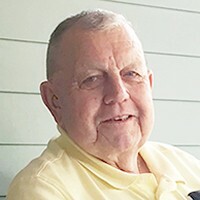 Age 73, of Bloomington, passed away 2/24/19. 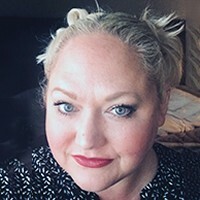 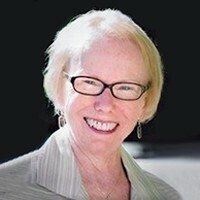 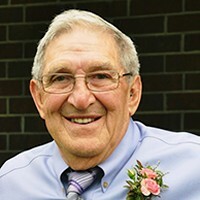 Celebration of Life to be held Saturday April 20, 2019 at 11:00 am Washburn McReavy Bloomington Chapel. 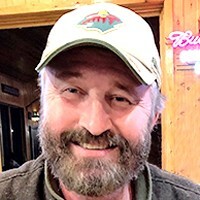 2300 W. Old Shakopee Road. 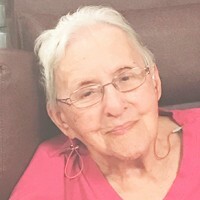 Gueldner, Shirley J. age 82 of Burnsville, passed away peacefully on 12/13/2018. 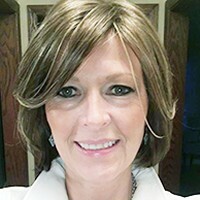 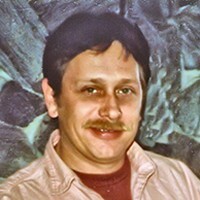 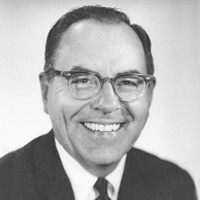 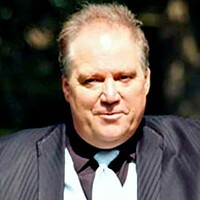 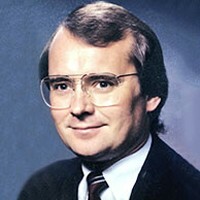 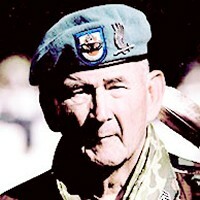 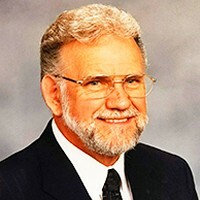 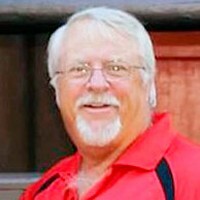 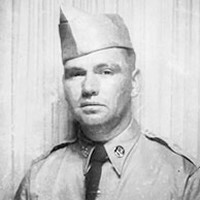 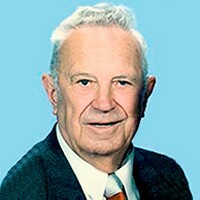 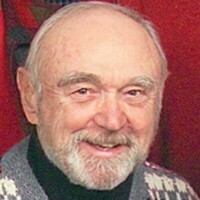 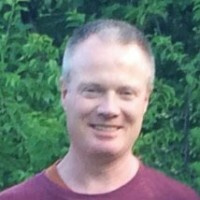 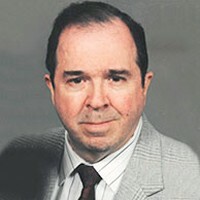 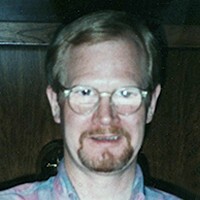 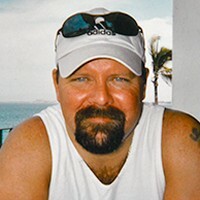 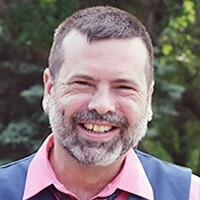 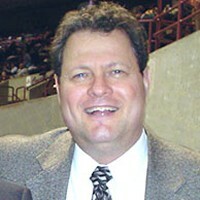 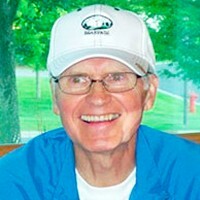 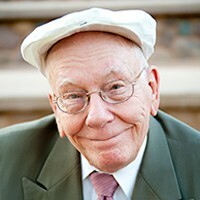 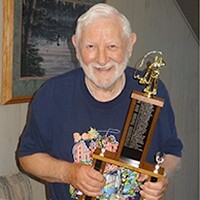 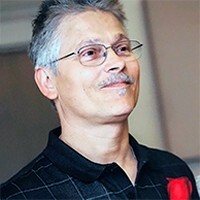 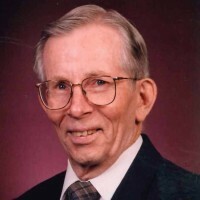 Memorial service 11 AM Saturday, 4/27/2019 with visitation 1 hour prior at: www.Washburn-McReavy.com Crystal Lake Chapel 612-521-3677 Penn & Dowling Aves N.
Harju, Robert "Rob" "Hodge" 56 of Golden Valley died April 18. 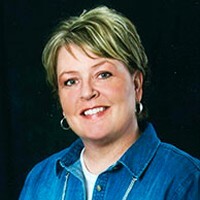 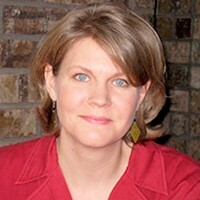 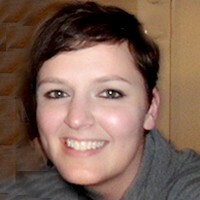 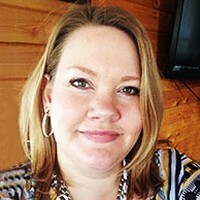 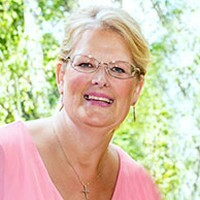 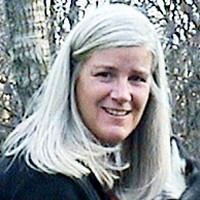 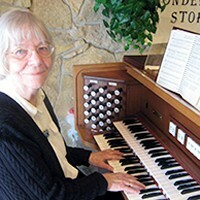 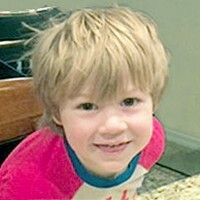 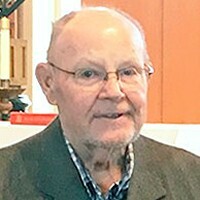 Celebration of Life Sunday, April 28. 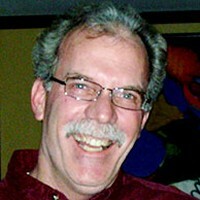 Schuller's Tavern 2 PM. 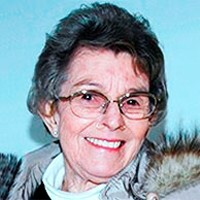 Full notice Saturday and Sunday. 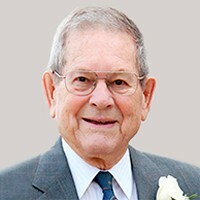 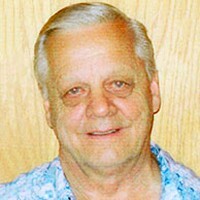 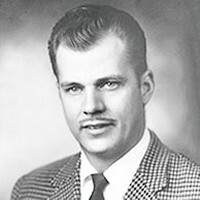 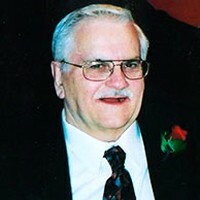 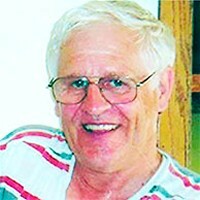 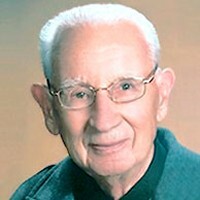 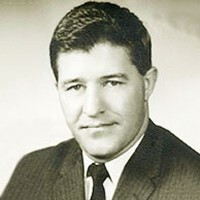 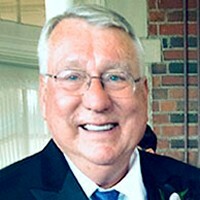 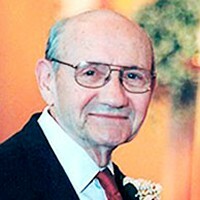 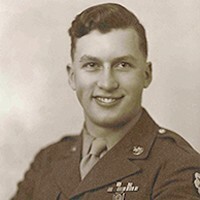 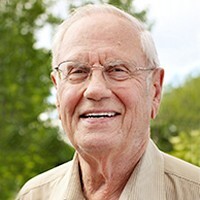 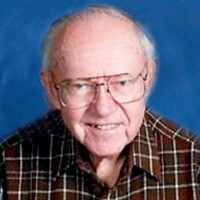 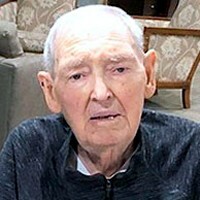 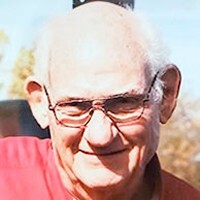 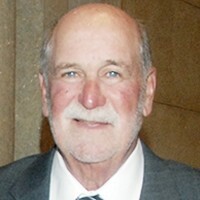 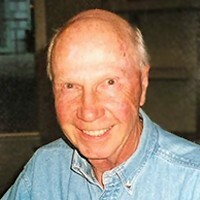 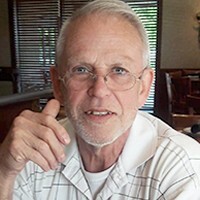 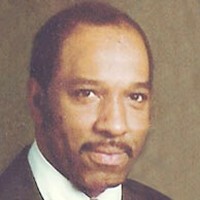 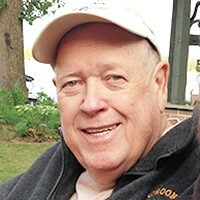 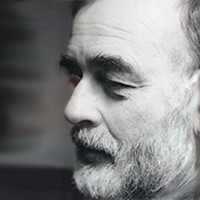 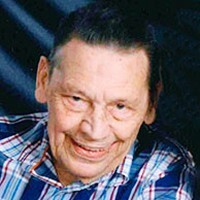 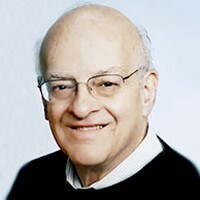 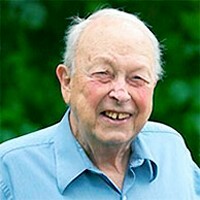 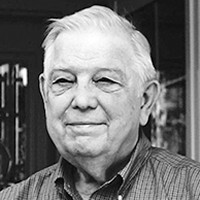 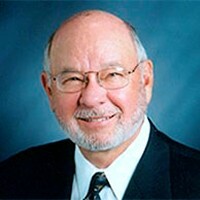 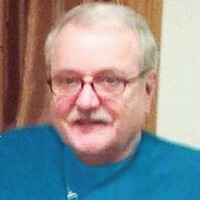 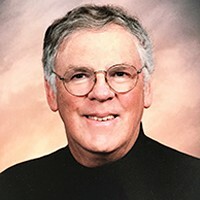 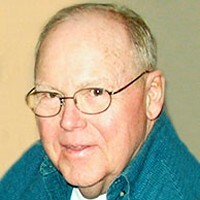 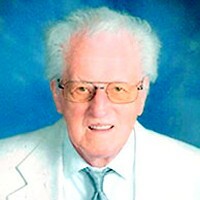 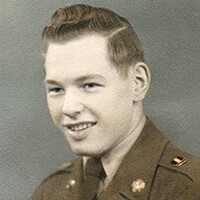 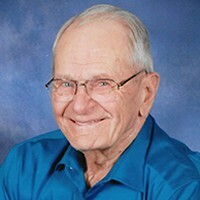 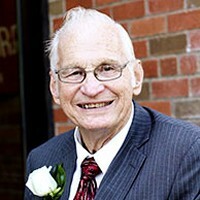 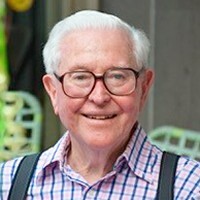 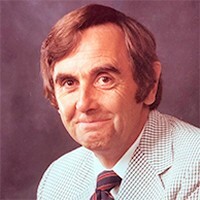 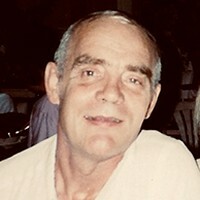 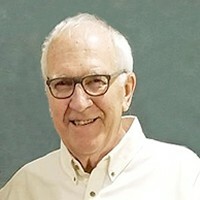 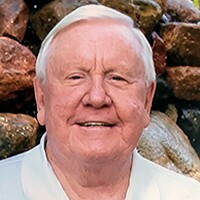 Heefner, John D. MD Age 78 of Minneapolis, MN passed away April 15, 2019. 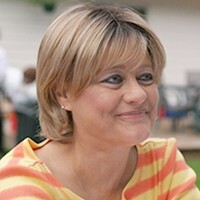 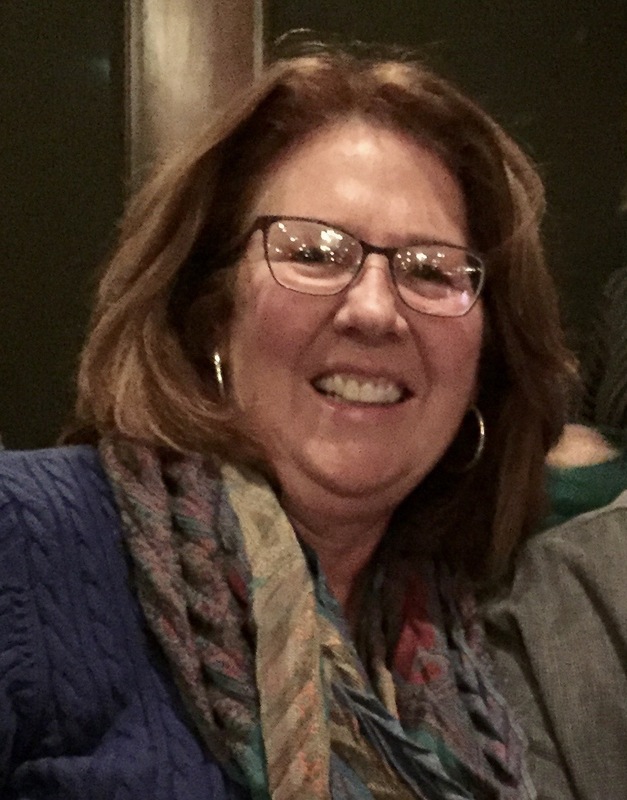 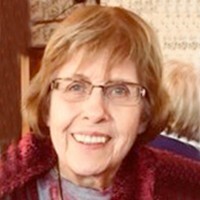 Memorial Service will be held 6 PM Sunday, May 12, 2019 at Westminster Presbyterian Church, 1200 S Marquette Ave, Minneapolis, MN 55403. 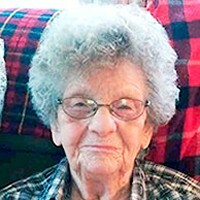 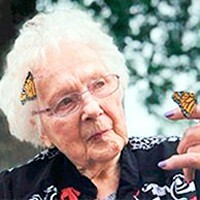 Full obituary to follow. 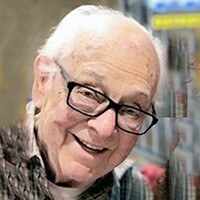 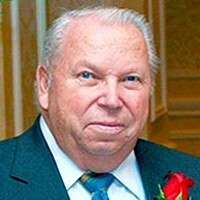 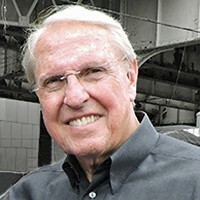 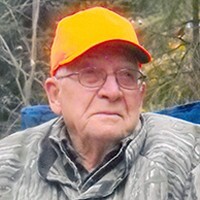 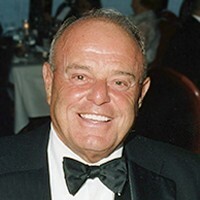 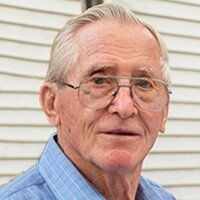 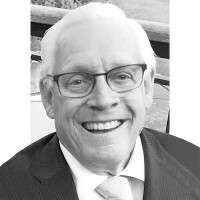 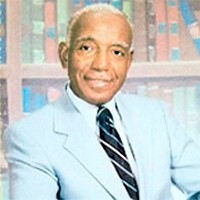 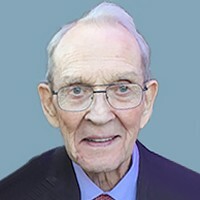 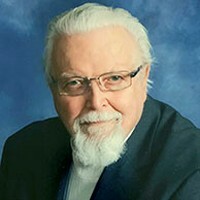 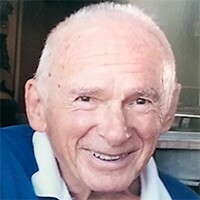 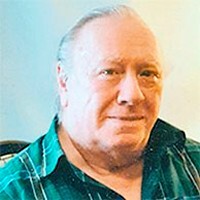 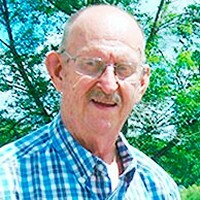 Huth, David A. age 80 of Brooklyn Park died April 7, 2019. 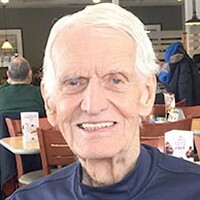 Survived by his 3 children, sister, grandchildren, other relatives and friends. 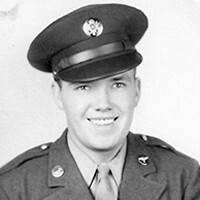 Services were already held. 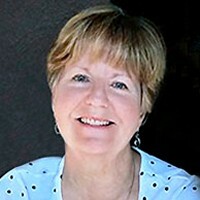 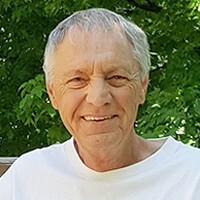 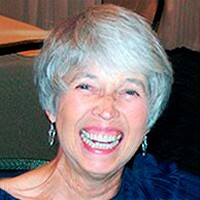 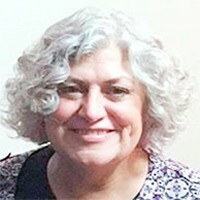 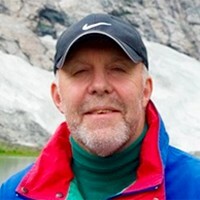 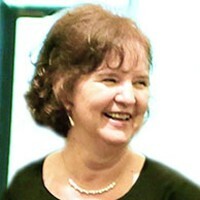 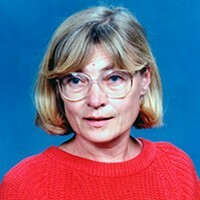 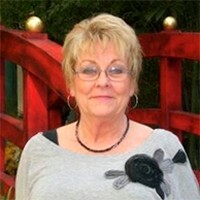 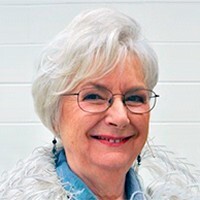 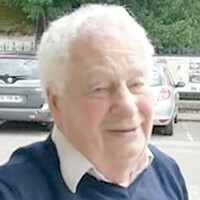 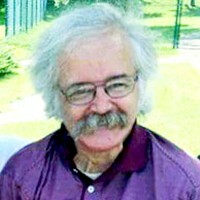 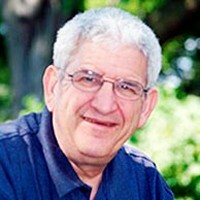 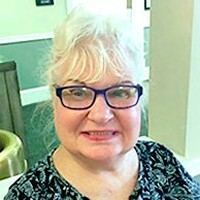 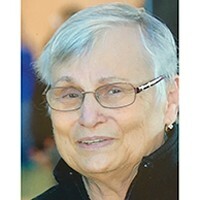 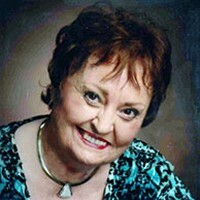 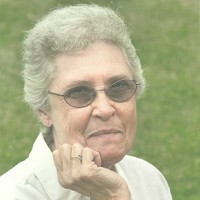 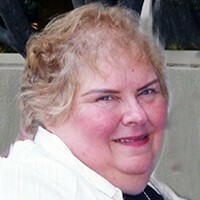 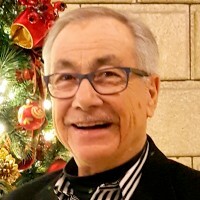 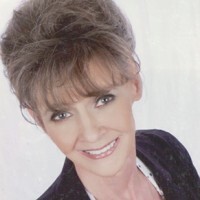 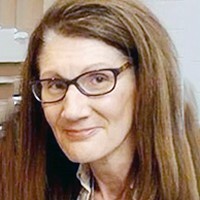 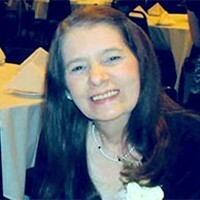 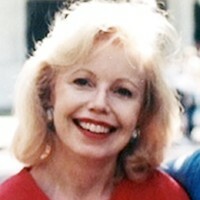 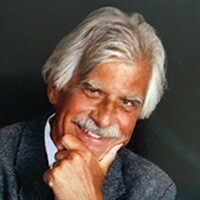 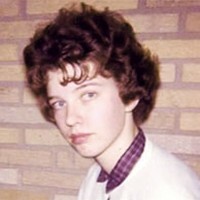 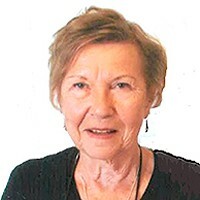 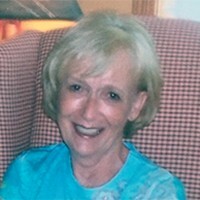 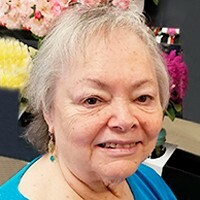 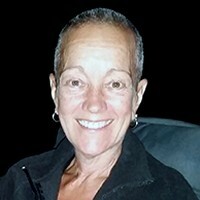 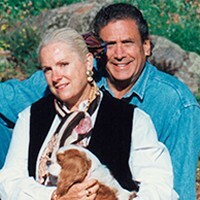 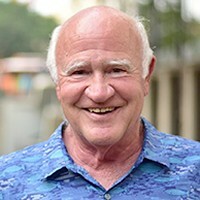 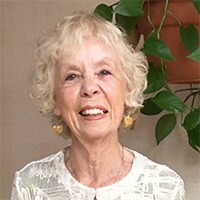 Kehn, Loren Age 76 of Little Canada passed away on April 5, 2019. 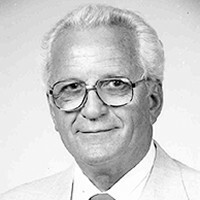 Visitation: Tuesday, April 16, 4-7pm at Roseville Memorial Chapel, 2245 Hamline Ave N. Roseville, 651-631-2727. 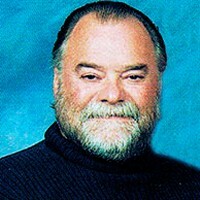 Private Burial Forest Lawn Memorial Park.